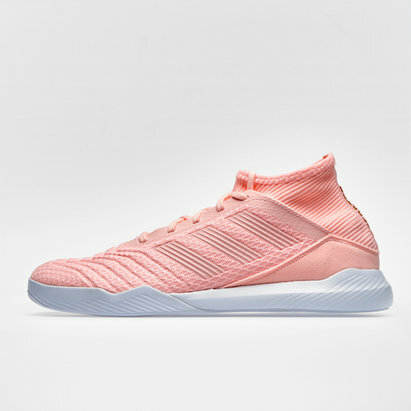 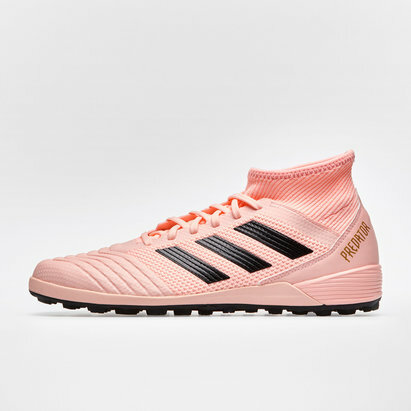 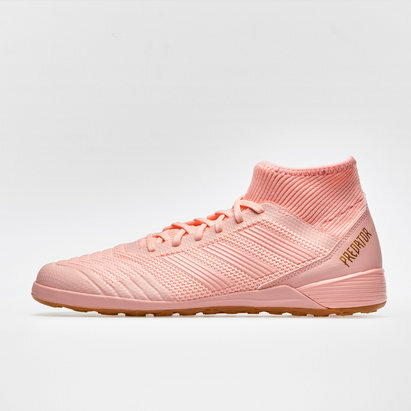 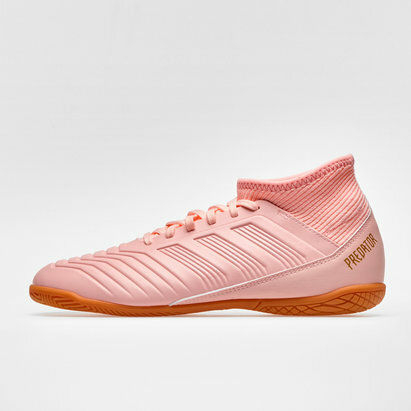 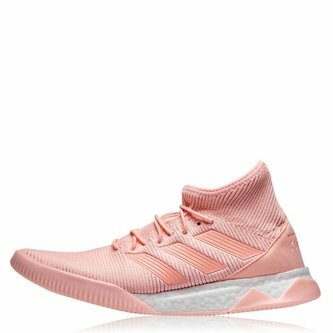 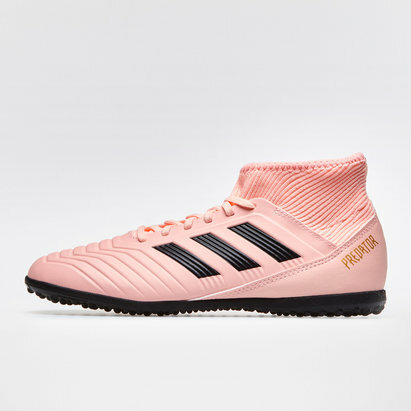 A classic reborn, now utilised for the streets and indoor football matches, set the standard by mastering the game and controlling the outcome when you lace up a pair of adidas Predator Tango 18.1 Football Trainers in Clear Orange, Clear Orange and Trace Pink. 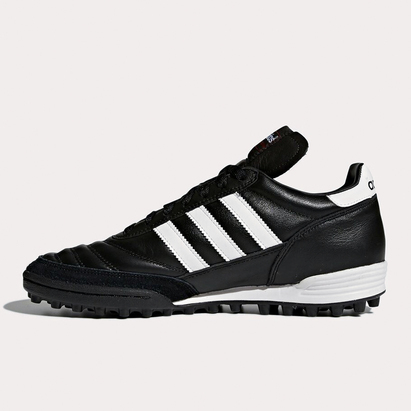 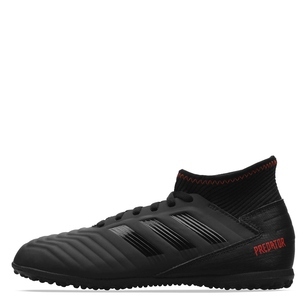 The Predator brand has dominated the field for years, now it's reborn, back to control the streets, the next-generation update to the silo sees a snug sock-like material creating an all in one feeling, making the foot and shoe an extension of the leg. 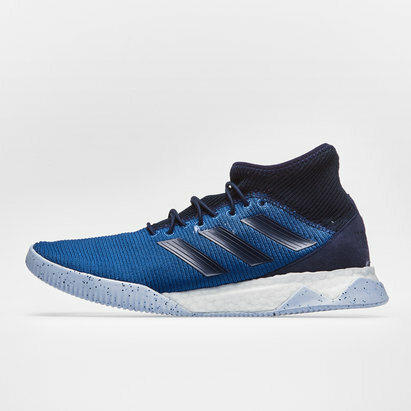 Boost technology ensures maximum comfort and cushioning during the action, whilst providing response to your output of energy, the more you put in, the more you get out!